Cayena -a new community of modern homes off Southwest Pkwy. The Pasilla floorplan includes high ceilings, hardwood floors, tile & stainless appliances. 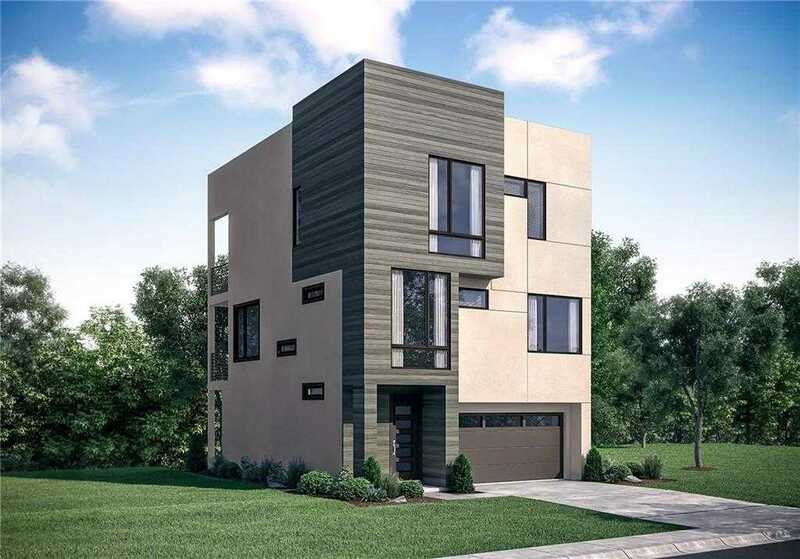 This 3 story modern city home is equipped with covered patios on each level, an attached 2 car garage, and large casement windows providing lots of natural light. Cayena is just minutes to downtown Austin, airport & hill country. Short walk to the new Lantana Place – Movie House & Eatery, Perry’s Steakhouse, Salons, Markets & More! Feb 2019 completion. Please, send me more information on this property: MLS# 8558049 – $743,700 – 7919 Yellow Thistle Trl, Austin, TX 78735. I would like to schedule a showing appointment for this property: MLS# 8558049 – $743,700 – 7919 Yellow Thistle Trl, Austin, TX 78735.